Skin renews its cells daily, replacing them with new ones. Dead cells that remain on the skin make it look dull and rough. This programme offers multiple benefits. 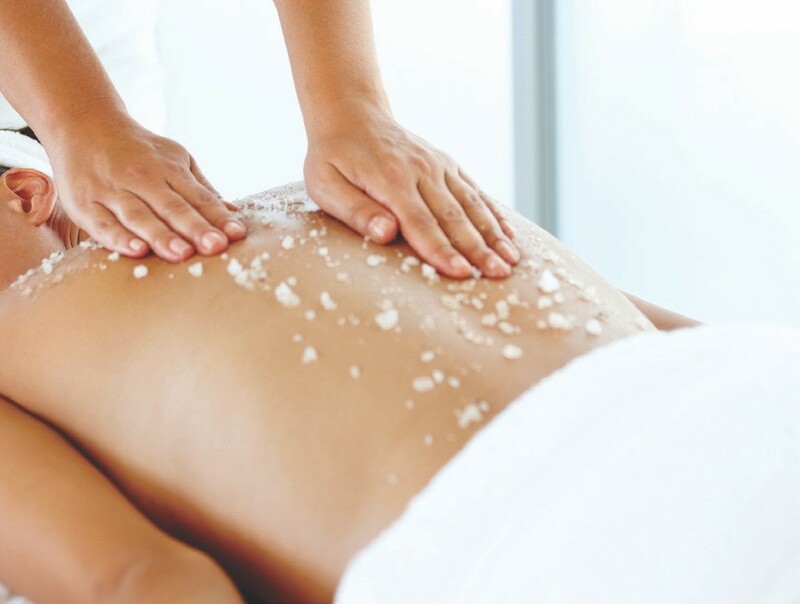 It includes: Hydromassage in swimming pools, Sauna and Body scrub or Hydromassage, Hammam and Body scrub. It will give you wellness, rejuvenation and detoxification, releasing the skin from dead cells, and offering softness, glow and a healthier skin.